We are here to support you through empowerment, advocacy, encouraging growth and change, building resilience, and fostering connection and engagement. CCSD programs and services are intended to help with one or more of the following: reducing psychological symptoms, coping with life events and developmental tasks, improving interpersonal skills and relationships and increasing self-knowledge and resilience. We are committed to equity and respect for individual and cultural differences. Most services are covered by the Student Health Fee that all full-time matriculated students pay. 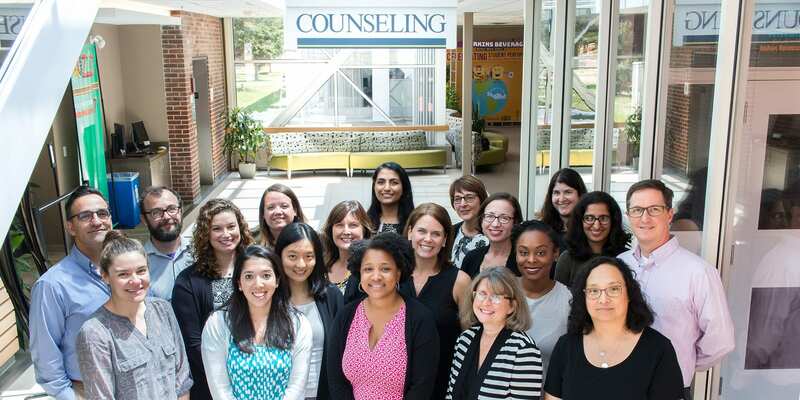 The Center for Counseling and Student Development (CCSD) is committed to creating an environment where students holding diverse identities feel welcomed, heard and understood. Diversity for us includes but is not limited to race, ethnicity, gender, sexual orientation, nationality, socioeconomic status, language, religion, age, disability status, physical appearance, immigration status and political ideology. We believe that diversity in all forms must be celebrated, while also recognizing that individuals who hold one or more intersecting marginalized identities are liable to be impacted by oppressive social forces and systemic disadvantages. CCSD strives to be a system that is aware, sensitive and responsive to individuals being affected by current political circumstances as well as historical forces of influence such as racism, ethnocentrism, homophobia, ableism, classism, anti-Semitism, Islamaphobia and sexism among others. 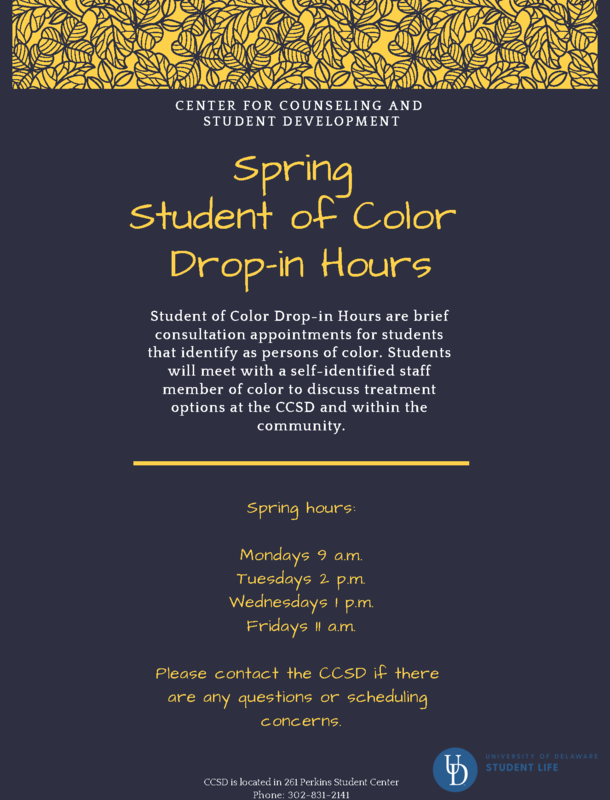 In response to feedback, we will be piloting new procedures for first appointments at the CCSD this semester. If you perceive an immediate danger or risk of suicide, call 911 for immediate assistance. CCSD has daily emergency walk-in availability during business hours. 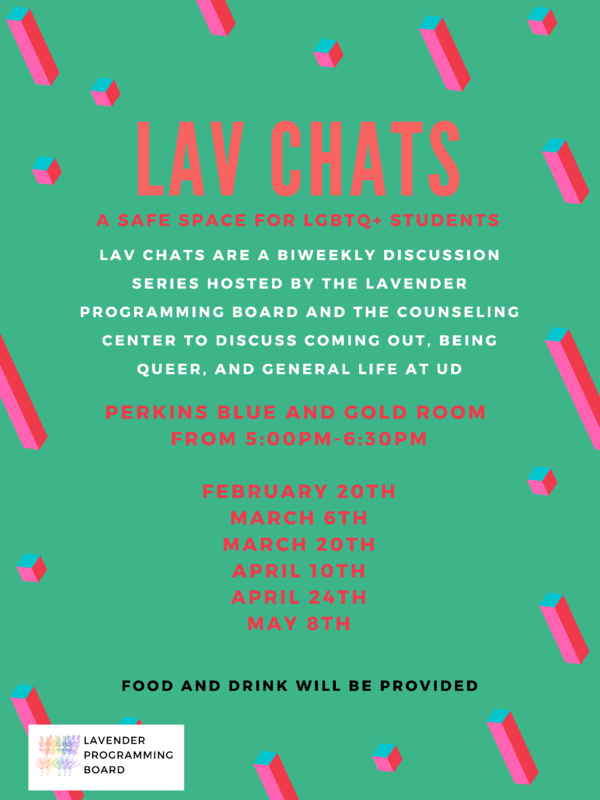 Students can also reach mental health support 24 hours a day on the UD Helpline or the Crisis Text Line. 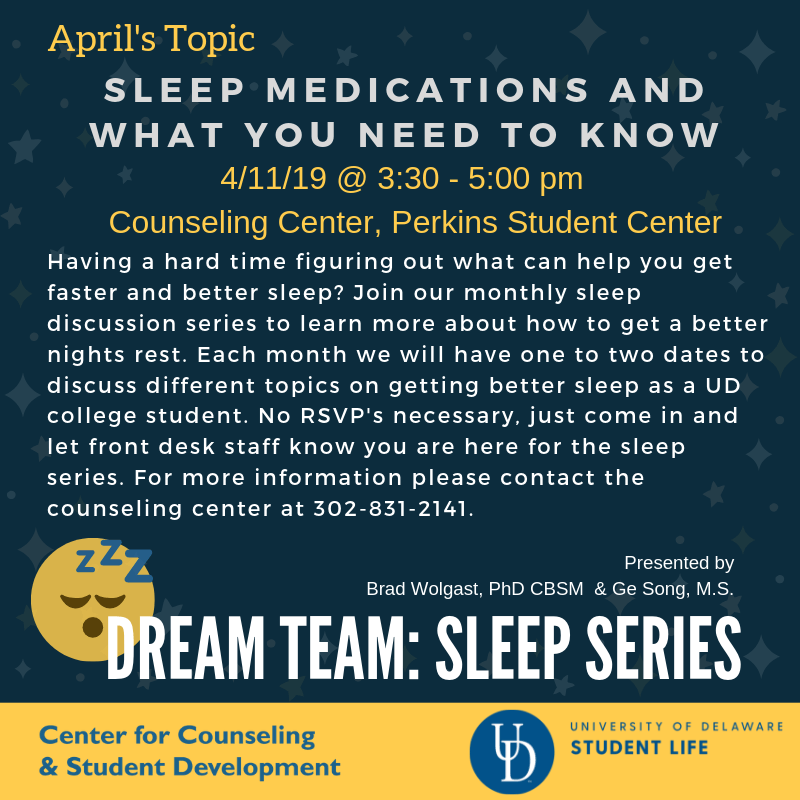 Center for Counseling & Student Development is part of the Division of Student Life, which contributes and facilitates critical learning and development within healthy, inclusive and supportive communities so that all students may thrive at UD and beyond.